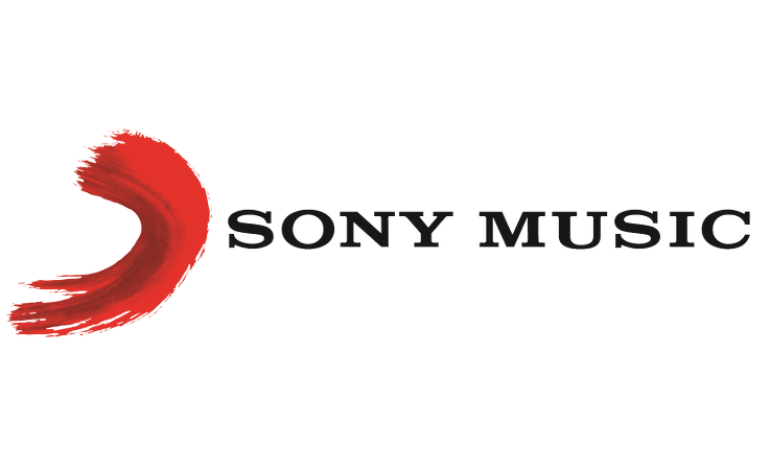 Two people have been left injured after a stabbing at the Sony Music headquarters in Kensington, London, with both being held on “on suspicion of causing grievous bodily harm.” Firearms officers and paramedics responded to a call, arriving at the building in Derry Street, on Friday the 2nd of November 2018, at 11:00am GMT. Two men have been taken to the hospital with injuries, that are not life-threatening or life-changing, with on being taken to the hospital and the other being taken to a major trauma centre, London Ambulance Service and Metropolitan police have said. The BBC reported that Sony issued a statement saying the stabbings occurred during a “violent altercation” between workers on the catering staff. A member of staff told the BBC that they had heard “screaming and running and people slamming doors”. Adding that the two kitchen workers were “slashing each other up”. Commander Kyle Gordon, who leads the Met’s Specialist Firearms Command, said: “Thankfully this was not a firearms incident, but the initial reports indicated that there had been gunfire and there may have been an active shooter on the scene. The response was immediate – within eight minutes of the first call coming in, firearms officers who had joined local officers already on the scene had entered the building to deal with the incident.